Hands off our Greenbelt !!!!!! 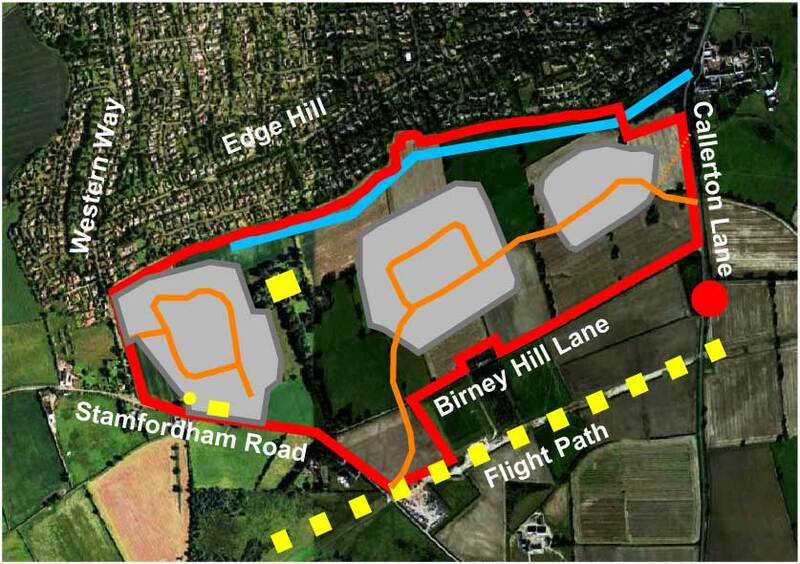 The appropriate advertisement has been put in place locally and a public notice in the newspaper for the development of 280 houses at Birney Hill Farm. Watch out for our information pack which is being delivered as you read this, over the next couple of days. There is a quick objection letter and plenty of information for those who wish to personalise their replies. Download extra copies for everyone in the household, that includes children of any age. Use the envelope which has been provided, pre labelled, either post or we have two addresses: 93 Cheviot View and 17 Darras Road that will accept your envelope and will deliver them, by the deadline to County Hall, Morpeth.